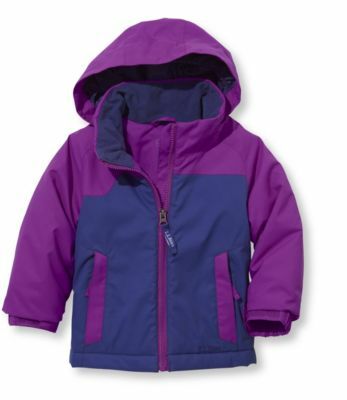 We've updated our best-value insulated girls' parka with a new water-resistant fabric and a colorful new look-without changing the price. Shell: Water-resistant polyester. 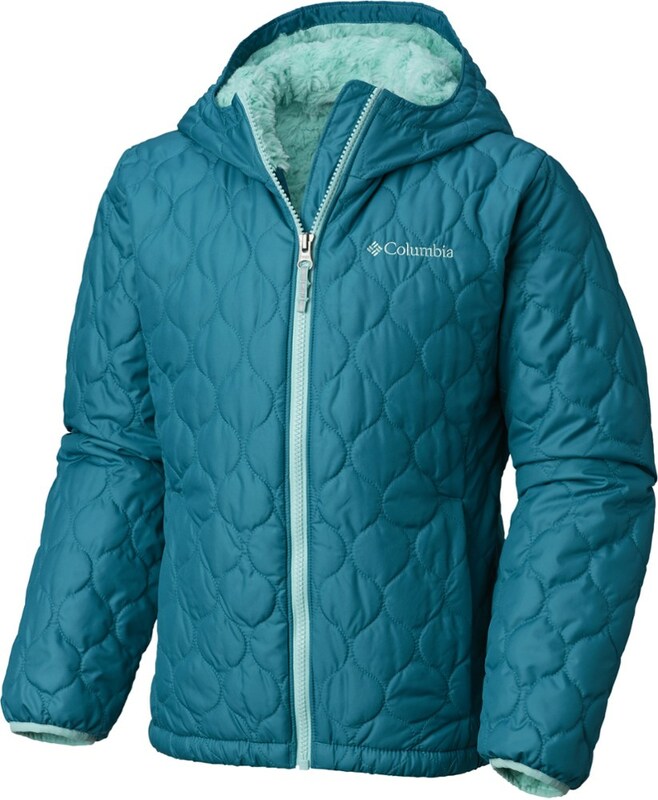 Fill: 3MTM ThinsulateTM Insulation polyester for more warmth without the weight. Machine wash and dry. New fabric and an inside/outside color contrast for a fun look. 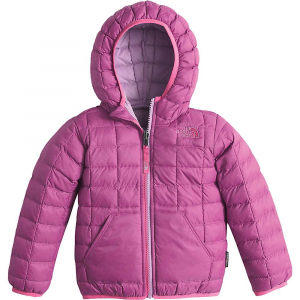 Tuck-away hood zips into collar for storage and adjusts with a Velcro-closure tab. 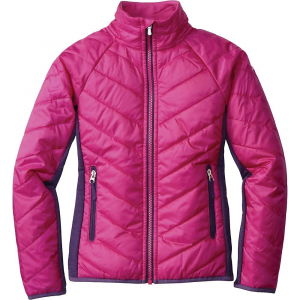 Zip handwarmer pockets and an internal zip pocket with music port. 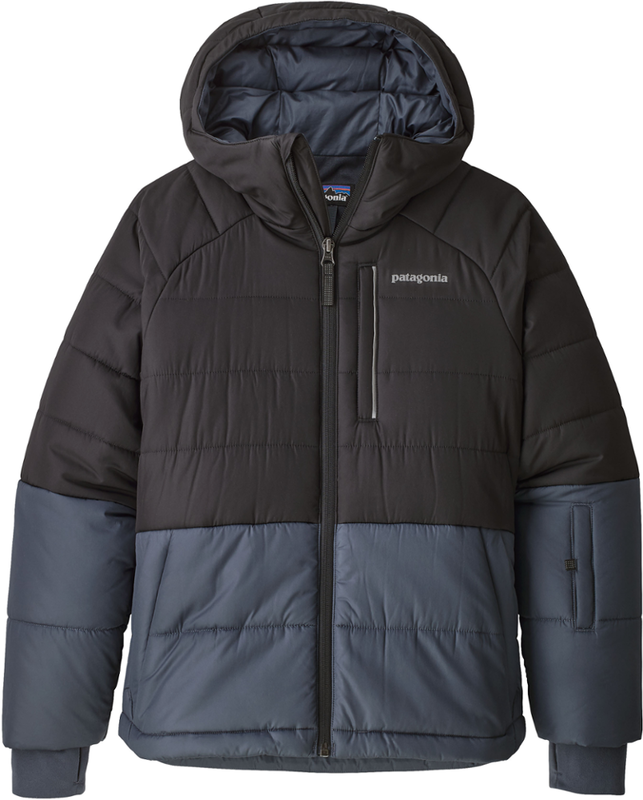 Adjustable Velcro-closure-and-elastic cuffs and an adjustable waist lock in warmth. D-ring ski-pass holder at hem. 3MTM ScotchliteTM Reflective Material back triangle. Imported. 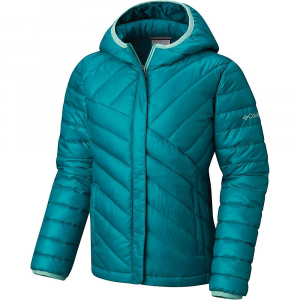 The L.L.Bean Girls' Katahdin Parka is not available from the stores we monitor. 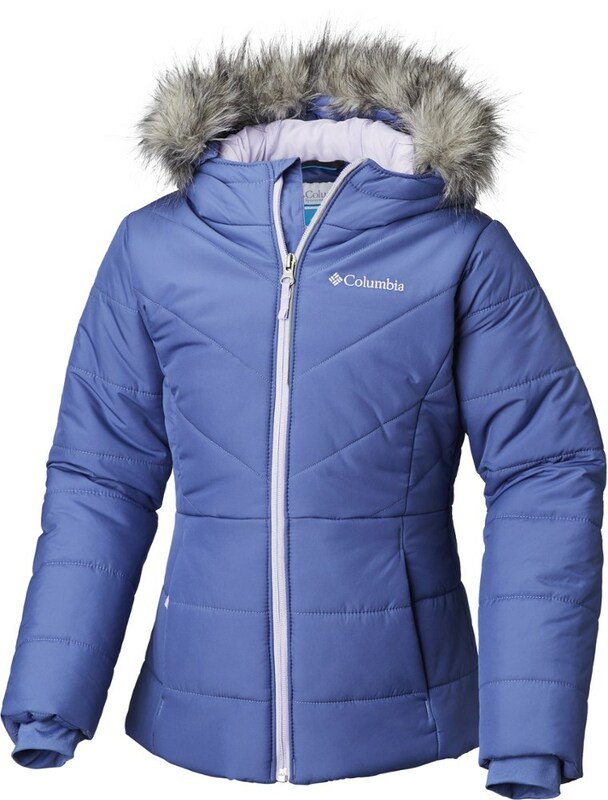 It was last seen February 10, 2018	at L.L.Bean.